SEMI PERMANENT INDIVIDUAL LASHES This course covers the technique for eyelash extension application for both individual and flare. We also cover the removal and maintenance of lashes. 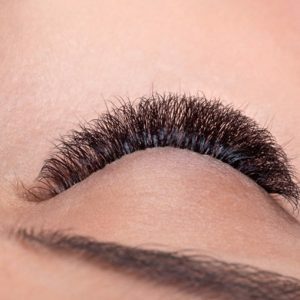 This course will teach you everything you need to know about offering a professional eyelash extension treatment and includes a practical training session and assessment at our Orpington Training Centre. This course is fully accredited for insurance and membership by the Guild of Beauty Therapist’s, the UK’s leading professional beauty trade body.